NEW YORK (WABC) -- A teenager from the Bronx has died while doing missionary work in Africa. Her family is taking comfort in the fact she died trying to change the world. 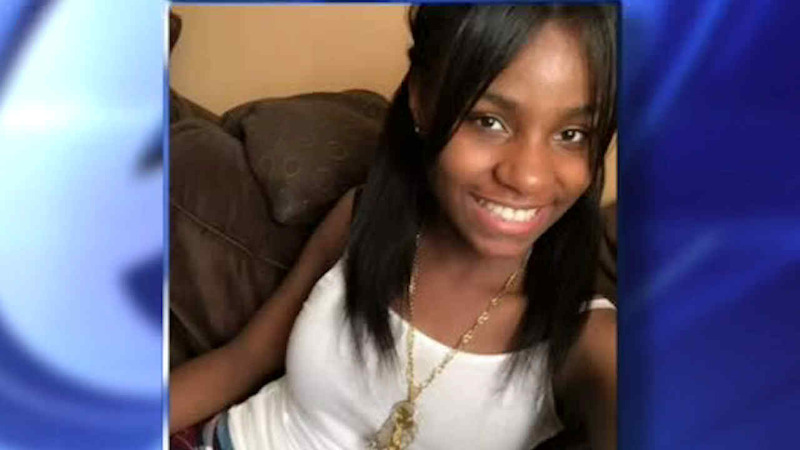 15-year-old Laniece Moore was a student at Thurgood Marshall Academy in Harlem. She was part of a group helping rebuilding a school in Tanzania. Laniece drowned in a hotel pool last Friday. Her mother is now treasuring a message Laniece sent to her that day. "The last thing she said to me was so beautiful. Before she passed away she sent me something to let me know that the trip changed her. She told me, 'Mommy, there's so much other than New York. People in New York stress over materialistic things and there is so much more to life,'" said Felita Moore, Laniece's mother. A classroom at the school Laniece was helping rebuild has been dedicated in her memory.